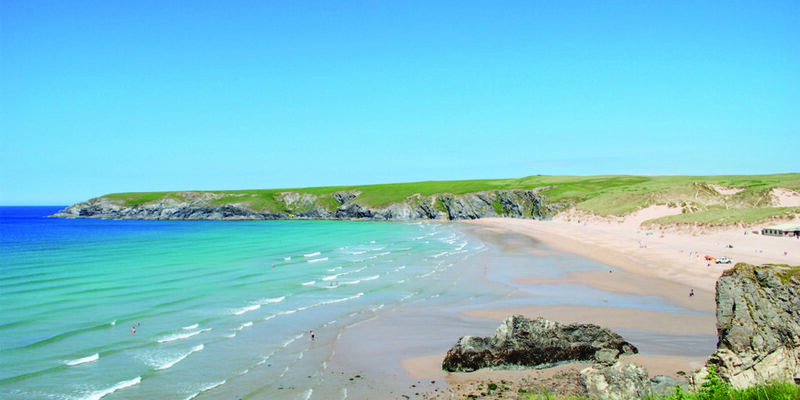 Escape to Trevornick’s family camping and caravanning haven nudging the Cornish coast. 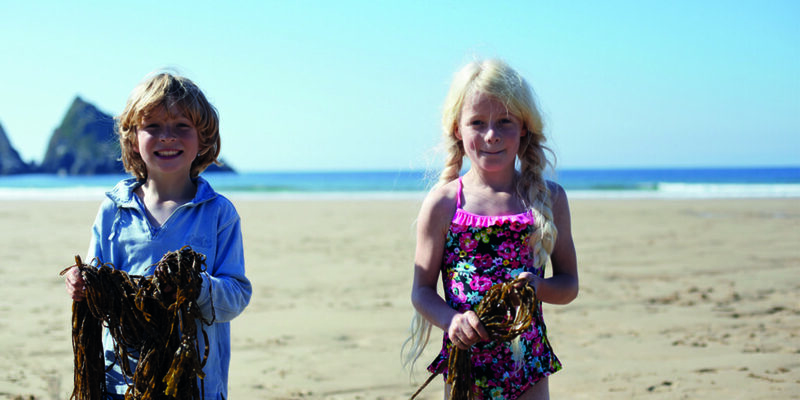 Roll down giant sand dunes, plunge into crashing waves and go wild in the woodland. 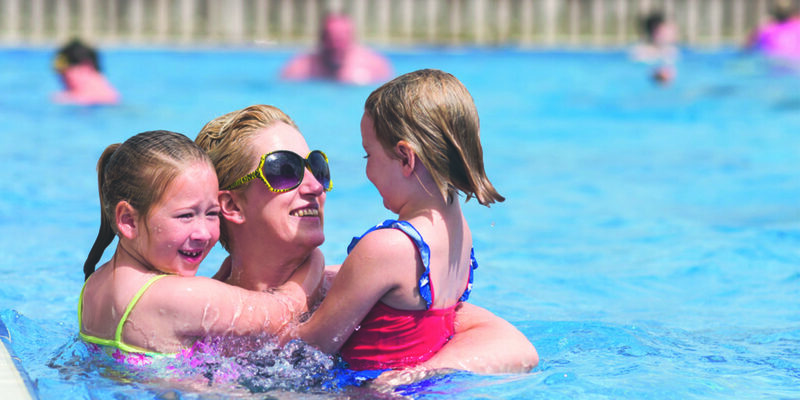 Then relax with five-star facilities at your fingertips – from spa treatments and a swimming pool to delicious food, fishing lakes, gold course, Pitch and Putt plus a fun park. 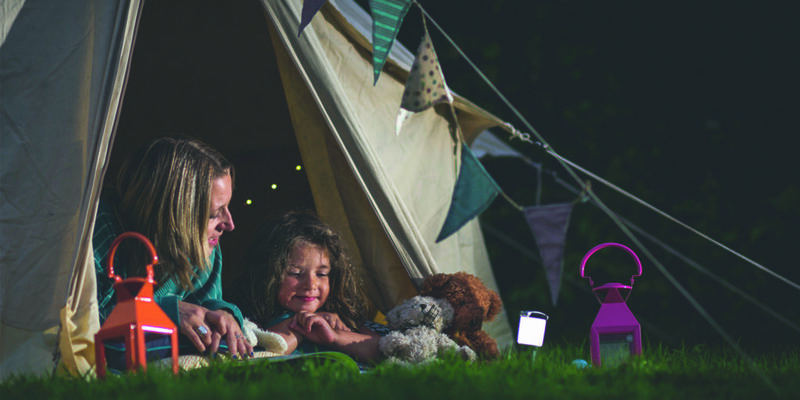 Get back to nature and embrace outdoor living without leaving your creature comforts behind. Experience the freedom to be wild, be pampered and sleep under the stars. Experience Trevornick. 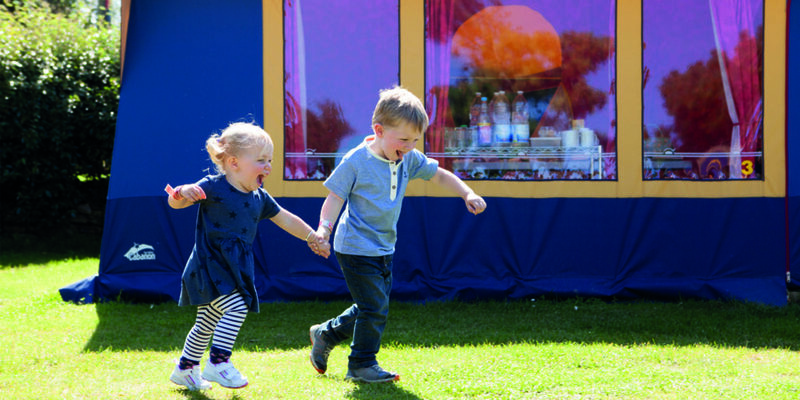 This Easter enjoy a fun packed programme of family entertainment from magic shows to a mega quiz and an Easter egg hunt to evenings with top vocalists and musicians. 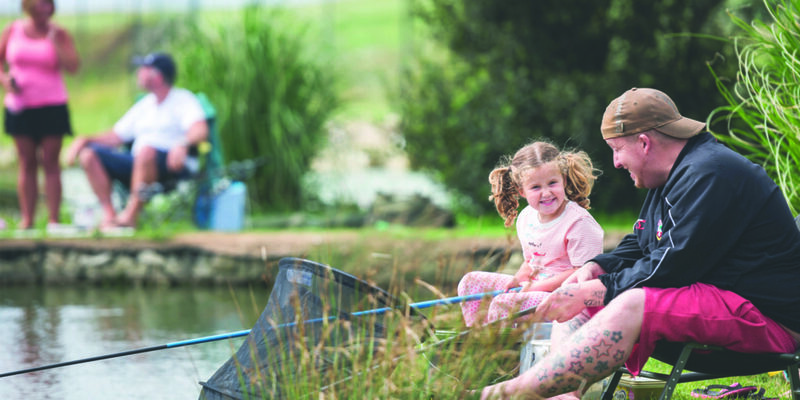 There’s activities each day including a fishing competition and Easter crafts and plenty to keep both adults and children busy all day long. 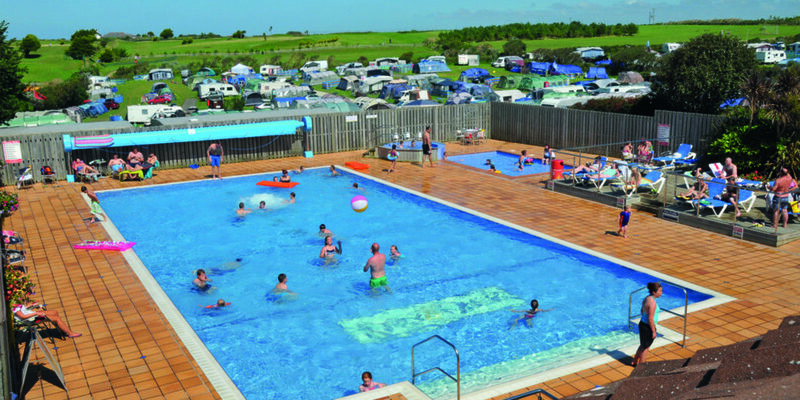 You can also get one night free if you book a 3 or 7 night break from £79 for a family of four and a car. Click here for more details. Explore the woods with our Wild Tribe, splash your way around the swimming pool or blast your friends with water in the fun park. 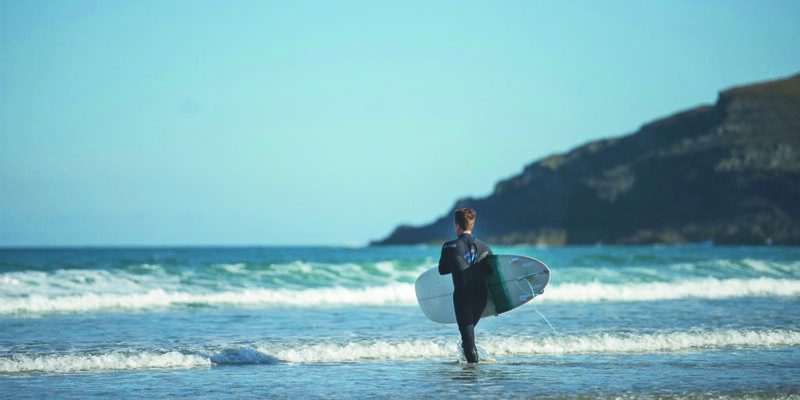 Or make it a beach day with a surf lesson at Holywell Bay, play in the waves or venture along the coast path. 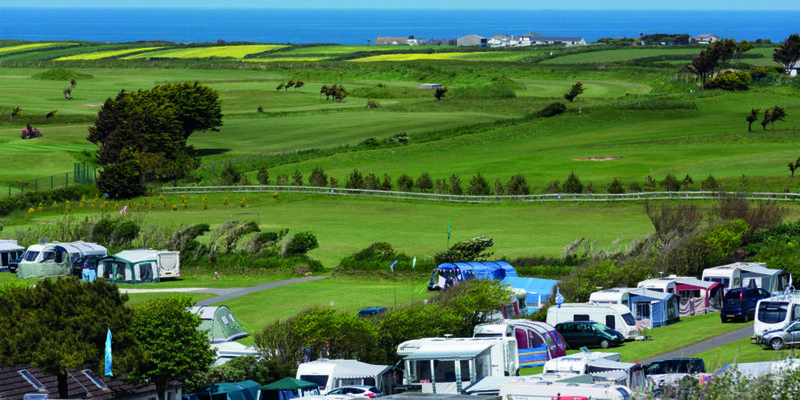 Choose from pitching your own tent, bringing your own caravan or for the easy life book one of Trevornick’s Eurotents where everything is ready for you when you arrive – just remember your bedding, clothes and food. 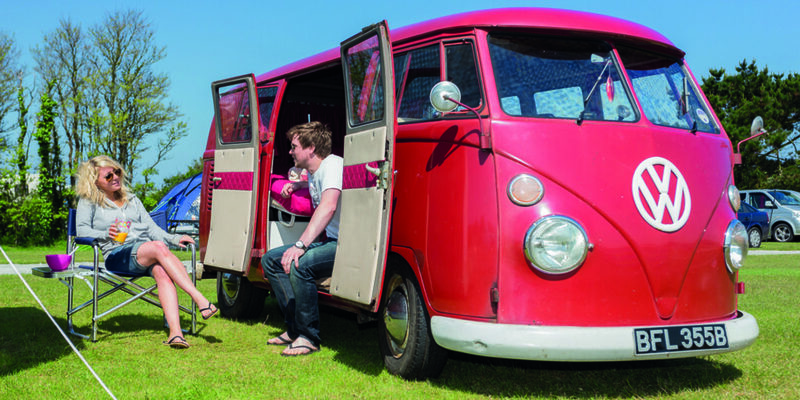 New for 2018 are the static caravans, kitted out with all the mod-cons of a top-notch holiday home – the perfect weather proof break. 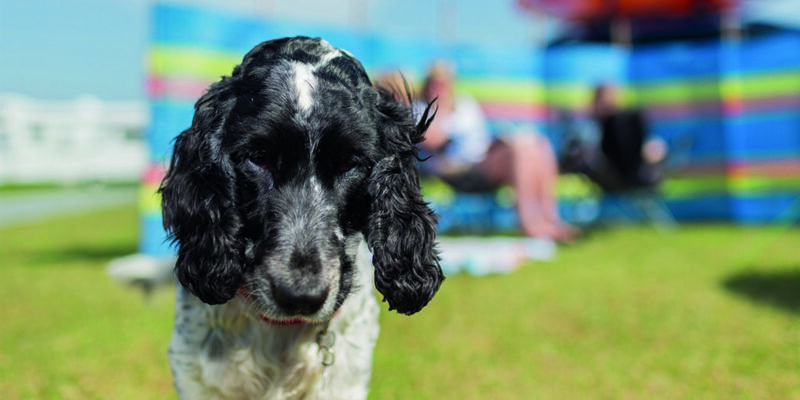 Dogs are welcome on-site and with doggy day care provided by Salty Sea Dogs, you can be happy that your pooch is having as good a time as you on holiday. 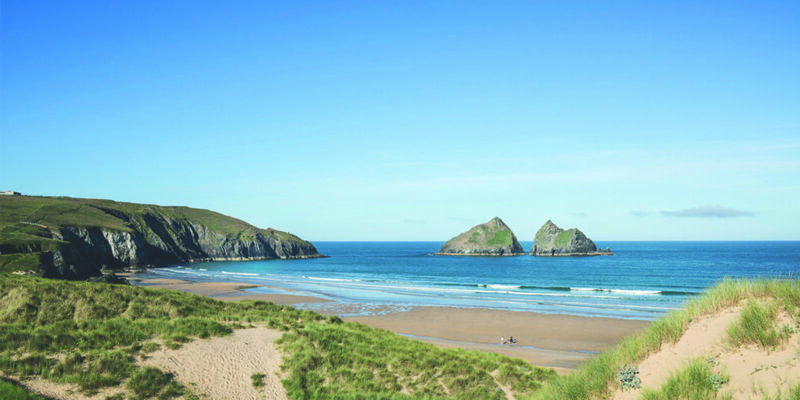 "Roll down giant sand dunes, plunge into crashing waves and go wild in the woodland."